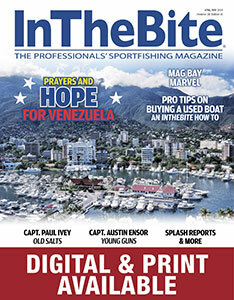 If I had to describe what marlin fishing is all about with one photo, it would be this one (see below). 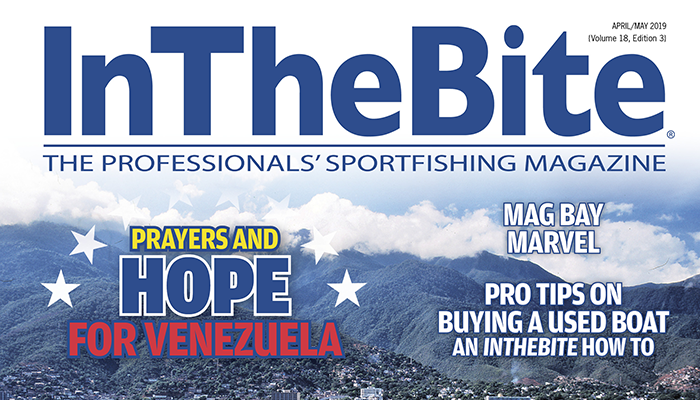 As a fisherman, I know you can relate to this moment of truth and that is “the bite.” With all the tournaments going on this weekend, I’m hoping some Captain of the Year Cup team is doing this exact thing as you read this. Hook ’em good! Not much has changed with the Cup standings this week. Nine boats left Boat Harbour in the Bahamas early this week and arrived in Bermuda Wednesday afternoon. The International Division Points leader Capt. Eddie Wheeler on Marlin Darlin said the crossing was beautiful for the 740-mile trek which took him 56 hours and 1,500 gallons of fuel, chugging for 46 hours and running for only 10 hours. 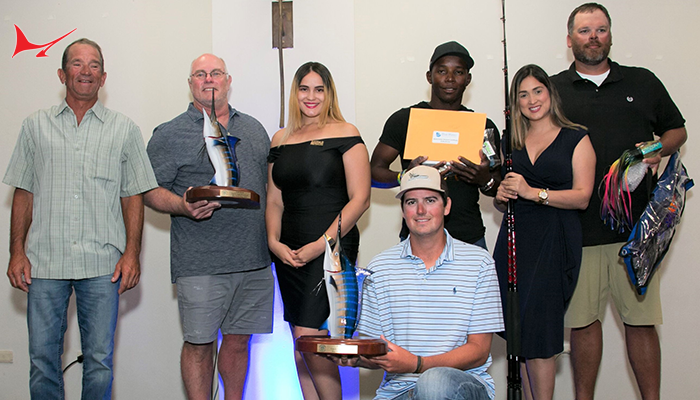 Boats are already starting to fish Bermuda this season and the first Cup Sanctioned event will be the Bermuda Billfish Release Cup June 30-July 2. Will Wheeler be able to hold on to the lead switching gears from the Bahamas to the big girls in Bermuda? 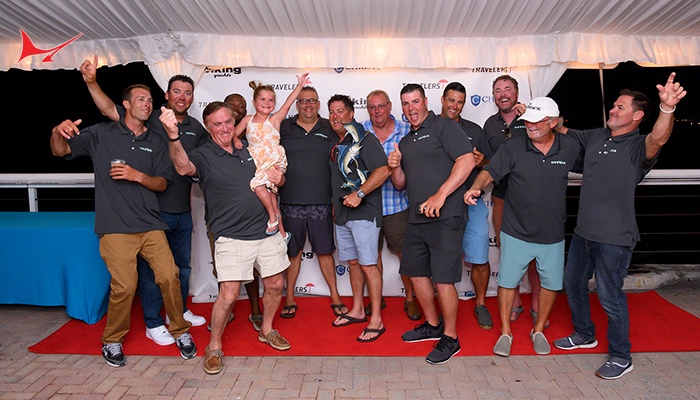 Captain Rob Moore and team Fa-La-Me stuck around the Bahamas this week and are currently fishing the final leg of the BBC. Could this be a strategic move to increase their points chances? 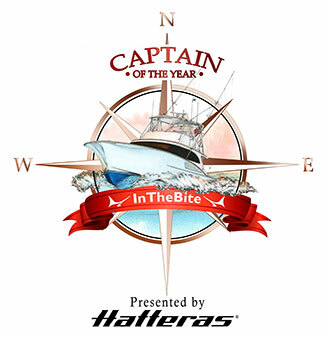 Placing and/or winning the overall Championship will boost Captain Moore into the top International Division spotlight. East Coast Division leader Capt. 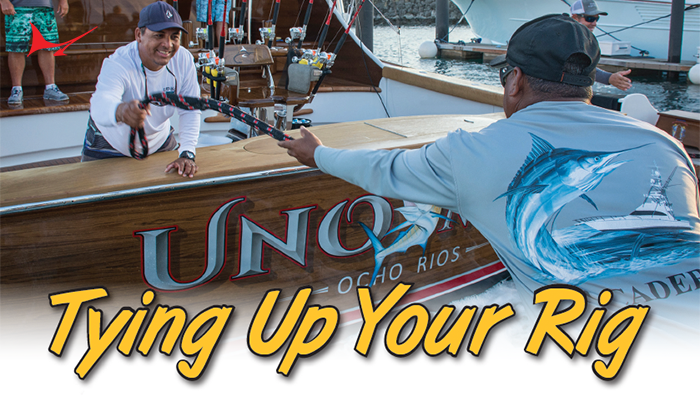 Dan Woody on Syked Out is trying his luck in the Carolina Billfish Classic this weekend. 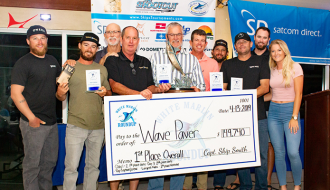 Over in the Gulf of Mexico, the Emerald Coast Blue Marlin Classic is underway and Capt. 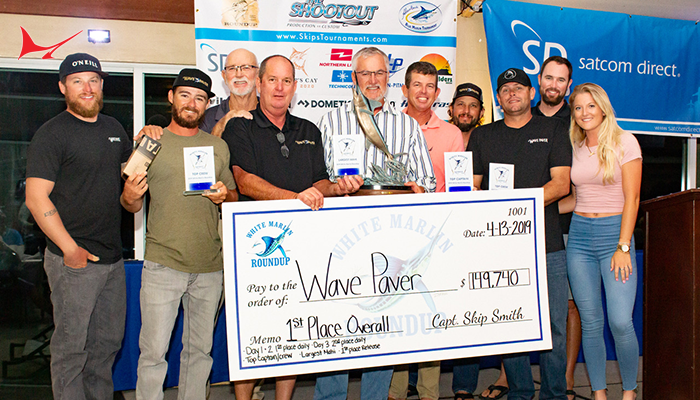 Devin Potts on the Sea Mixer is trying to keep his winning streak alive and score more Cup points because he knows a 200-point lead is too small with the quality of teams on his tail. 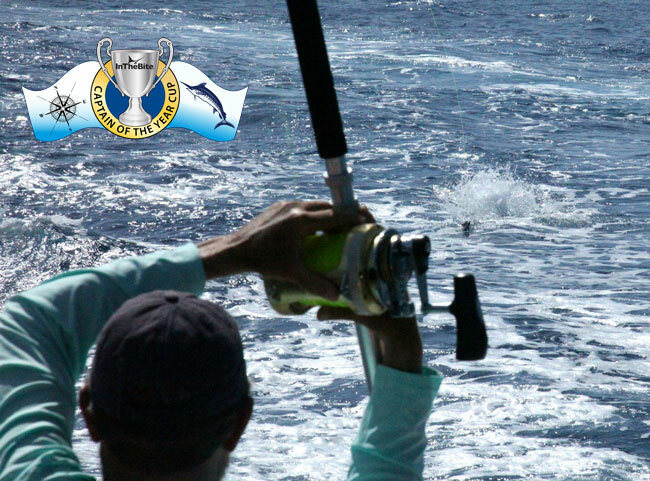 In Hawaii the fish are starting to bite and the first Cup Sanctioned event, the Kona Kickoff, starts June 28-29, 2014.